With Japan’s global leadership in Bitcoin and cryptocurrency adoption and innovation, BaseLayer is well-positioned to explore and expand opportunities for the Credit Protocol. 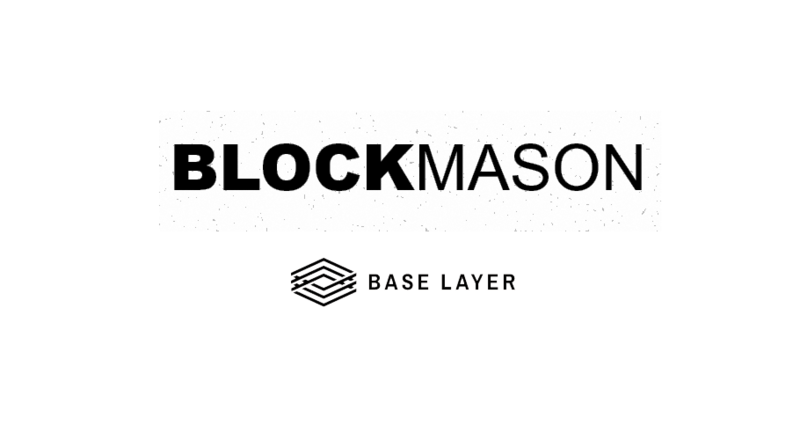 One of Japan’s leading cryptocurrency marketing agencies, BaseLayer, has announced a partnership with Blockmason. 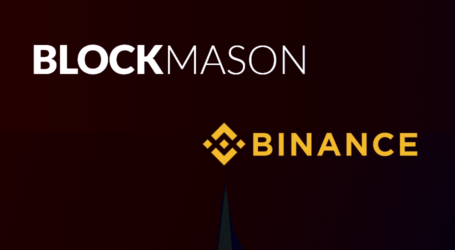 The company will assist in the launch of the Lndr app, will connect major partners to build new applications of the Credit Protocol, and will create broader awareness in Japan of the potential of Blockmason’s core technology. 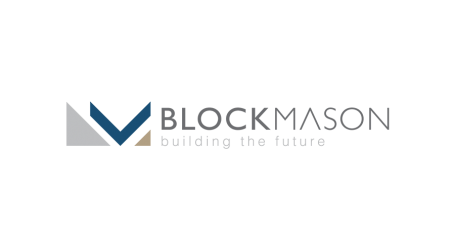 Blockmason created the Credit Protocol, and the related ‘BCPT’ token, which facilitates the tracking of debts and credits on the blockchain. 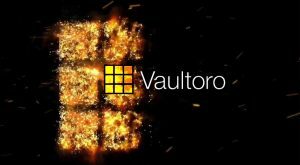 This creates a permanent, immutable ledger of credit and debt transactions, offering more reliability and security than any prior system. 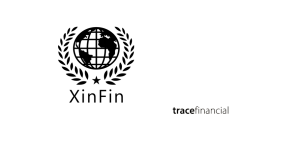 As the third largest economy in the world, Japan already plays a major role in the traditional banking, finance, and lending markets. 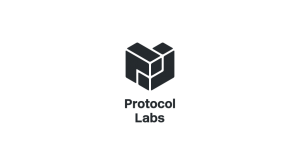 These are among the key industry areas that the Credit Protocol can facilitate transition into a new blockchain-enabled economy with greater security, transparency, and reliability. BaseLayer has deep capabilities throughout Japan and across a wide area of relationships and marketing — including existing relationships, placement in online and offline media publications, hosting events and meetups and building the technology community and discussion support. 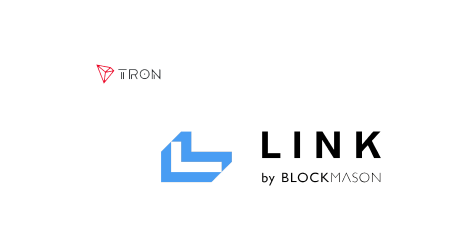 The company is considered a thought leader in cryptocurrency markets for Japan and has worked closely with select clients to raise awareness of blockchain products, services, and the underlying tokens that facilitate them. In addition to its core expertise in marketing, BaseLayer is developing in-house technologies, trading, and market adoption protocols to work closely with crypto assets across all elements of their growth, awareness, and expansion.